Chase City Health & Rehab Center is located on Highway 47 in Chase City, VA. Our new facility will provide a sanctuary of rehabilitation, long-term, and respite care to our neighbors in Chase City and the surrounding communities. At Chase City Health & Rehab Center, our goal is simple: to provide the most effective treatment for you in a compassionate, comfortable environment. 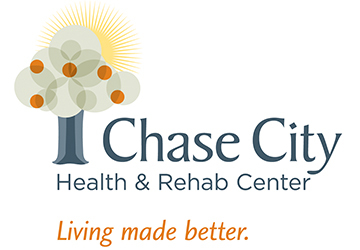 We currently do not have any openings for Chase City Health & Rehab Center. If you join our Talent Network, we will email you as soon as similar jobs become available.